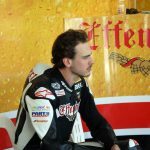 Czech racing team Effenbert-Liberty has signed reigning Canadian Superbike Champion Brett McCormick to ride the new Ducati 1199 Panigale in the 2012 World Superstock 1000 FIM Cup. 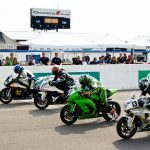 McCormick won the Canadian championship this season riding the BMW S1000RR, and he’ll be one of the first racers to compete on the Ducati 1199 Panigale which will make its world championship racing debut in the upcoming World Superstock season. 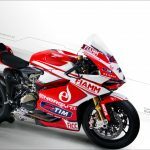 The Panigale will be available to Superstock racers this season but won’t make its debut in the World Superbike class until 2013. The 20-year-old Saskatchewan native may be familiar to American racing fans, as McCormick finished ninth overall in the 2010 AMA Superbike Championship, splitting time between the Celtic Racing team and riding as a substitute for the injured Aaron Yates for the Jordan Suzuki team. 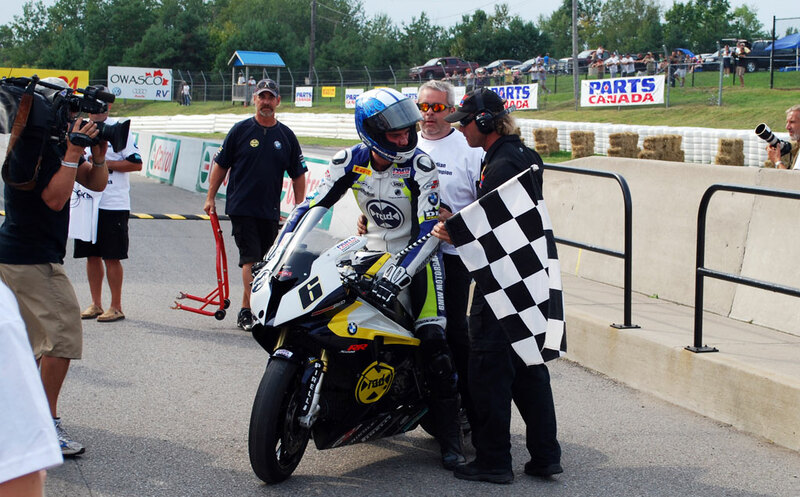 McCormick competed in two World Superstock rounds late this season, riding the S1000RR for the Garnier Alpha Racing team. McCormick finished 13th at Magny-Cours and 10th at the season finale at Portimao. 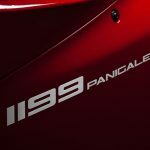 Following the Portimao round, McCormick tested with various machines including Effenbert-Liberty’s Ducati 1098R Superbike, impressing onlookers with consistent top-ten lap times.